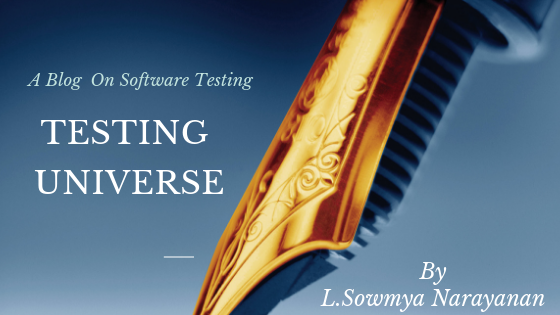 Testing Universe - Software Testing | Techniques | Concepts | Methodologies| Thoughts: Let your Case Begin on Testing!!! Let your Case Begin on Testing!!! Few days back an interesting topic came in for a discussion in one of my LinkedIn group. Where a topic on Test Case came into light on "Is Test Case Necessary" Though i have replied to it . I felt i will not do justice to it if i not talk in detail about this topic so hence. Test Case is a Step by Step Approach of achieving our expected result by fulling the functional requirements of a Customer. 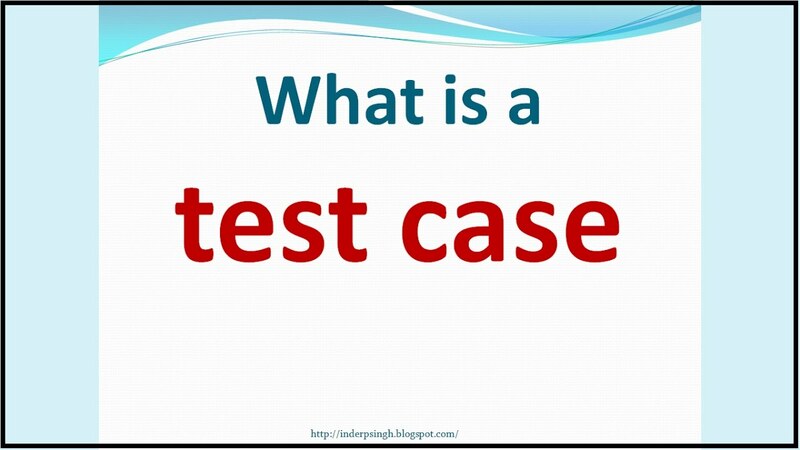 A test case is a document which consists of a set of conditions or actions which are performed on the software application in order to verify the expected functionality of the feature. 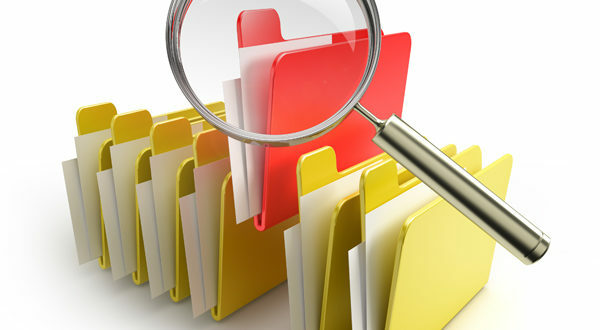 A Test Case is a set of actions executed to verify a particular feature or functionality of your software application. If you see the above two definition both describe one common point is that a Test Case is a set of actions or condition to verify the requirement of a customer where in the functionality is been given importance. Yes - functionality is a very important in order to ensure the smooth operation of an application. Functionality is a the quality of being suited to serve a purpose well practically. So let us come to the topic now. Is Test Case Necessary ... Yes according to me it is a very important aspect of Verification where we Validate the very existence of an application and ensuring that it works functionally. So What exactly a Test Case Contains... There are so many ways the test case template has evolved over a period of time . The above are the basic for any testing but there is no had and fast rule for this in how a test case template should be to me it is very important u have your Scenario / Situation i would say defined well and to achieve them write steps for it and have your Expectation on what will be the out come for this situation and record your actual result. If you can derive this i would say you are in right path of Test Case execution. You name the heading in any name for your Test Case Template but ensure that the above basic are available to make your Test Cases effective. Thus to conclude to me a Test Case indeed plays a very pivotal role in Software Testing and without which there will not be a correct approach or rather right way to ensure the actual requirement and functionality are compared.